The detailed description of thermogravimetric analysis (TGA) is given here. This type of analysis gives much information on the biomass at hand and its utilization in conversion processes. The most important TGA configurations are shown here with the most common procedure of analysis. For instance, positive or negative variation of mass, thermal and thermochemical processes, and the difference between TGA and derivative thermogravimetry DTG are illustrated. In this section, the combination of TGA with differential scanning calorimetry (DSC) or differential thermal analysis (DTA) is taken into account in order to carry out a complete analysis of the thermal behavior of materials with one equipment. This section has been written in collaboration with Mauro Prestipino and Prof. Antonio Galvagno, Postdoc Researcher at the Faculty of Engineering at the University of Messina in Italy, who has provided also the photographs shown in this chapter. Diogene answered: “Stand aside so I can get some sun”. Free translation from: Epictetus, The Discourses, Book 3, 108 AD. Auroux, A. (Ed.). (2013). Calorimetry and thermal methods in catalysis. Berlin, Heidelberg: Springer. Retrieved from www.springer.com/gp/book/9783642119538. Basu, P. (2013). 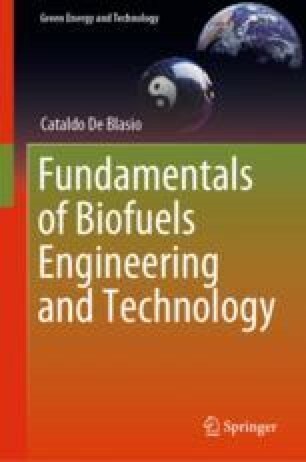 Biomass gasification, pyrolysis and torrefaction—Practical design and theory (2nd ed.). Oxford, UK: Academic Press. Retrieved from https://doi.org/10.1016/c2011-0-07564-6. Garavaglia, M. (2012). Analysis of an unknown aqueous sample by TG-IR-GC/MS. PerkinElmer. Retrieved from http://photos.labwrench.com/equipmentManuals/14602-5645.pdf.